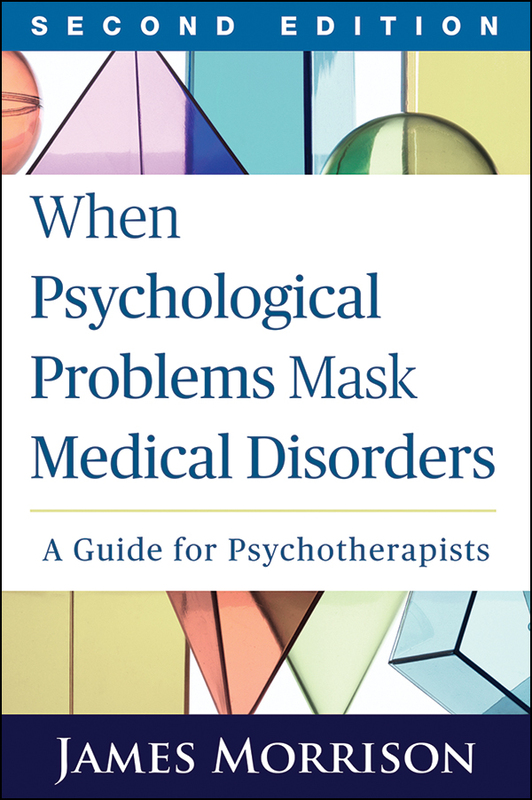 Widely regarded as a standard clinical resource, this book helps practitioners think outside the mental health box and recognize when a client may need a medical evaluation. Part I provides an accessible overview of symptoms that can be observed in a standard mental status examination and may point to medical illness. Engaging case vignettes and interviewing pointers help readers hone their diagnostic skills. Part II presents concise facts—including basic medical information and physical and mental symptoms—on more than 60 diseases and syndromes. An easy-to-read chart in Part III cross-tabulates all of the disorders and symptoms for quick reference and comparison. Reflects more than 15 years of advances in medical and mental health knowledge. Additional medical disorders: celiac disease, traumatic brain injury, heavy-metal toxicity, and others. Updated links to further reading on each health condition.